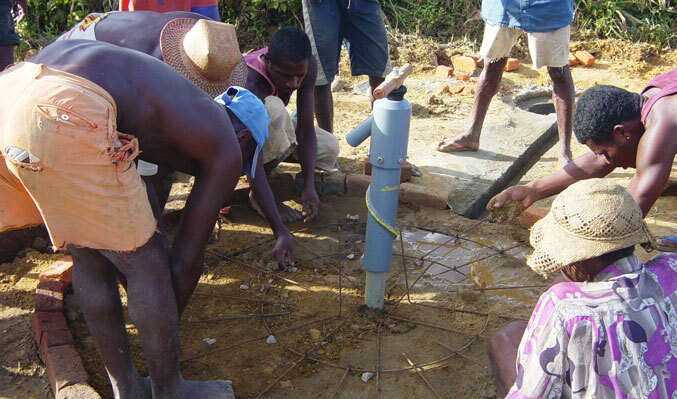 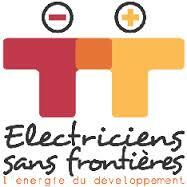 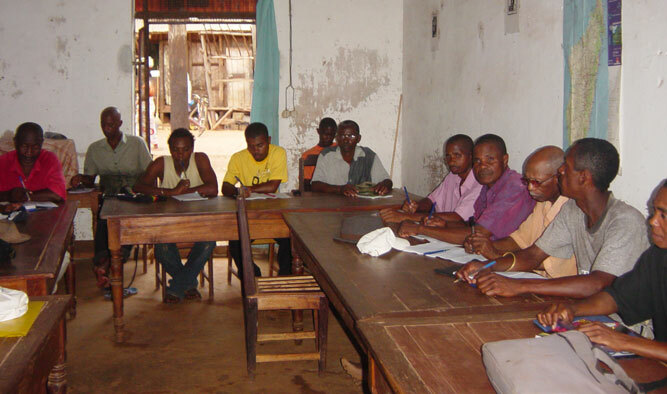 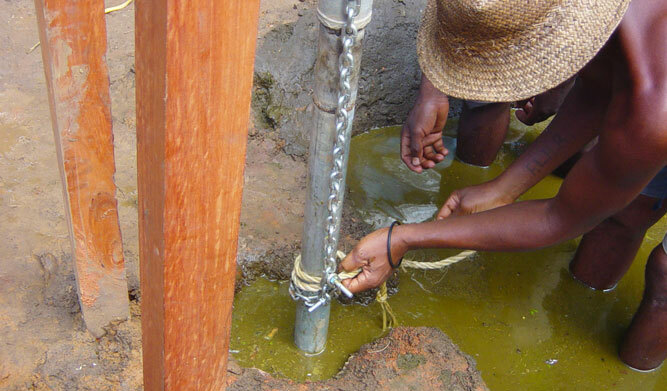 Electricians without borders (ESF) and CRAID provide technical and financial support to the commune of Vangaindrano for the construction of 30 potable water points and the electrification of 5 primary schools. 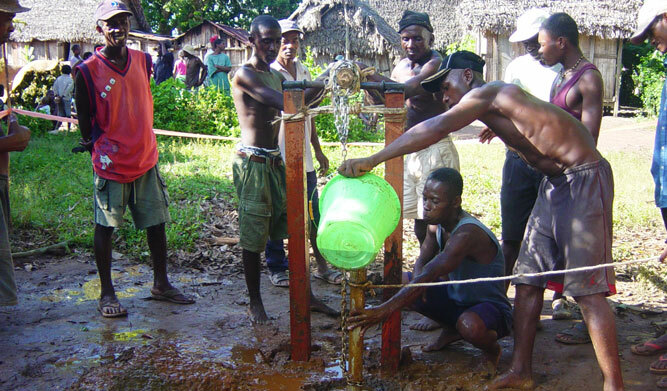 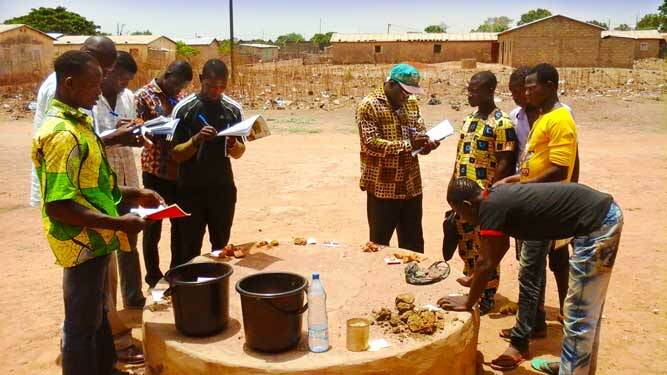 PRACTICA support this development by bringing in know-how on the use of low-cost water technologies and solar panel electrification. 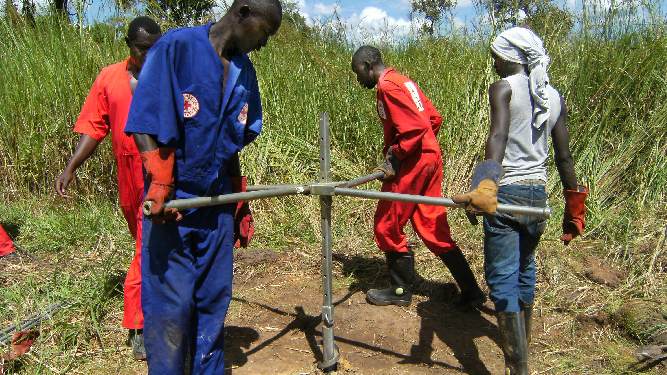 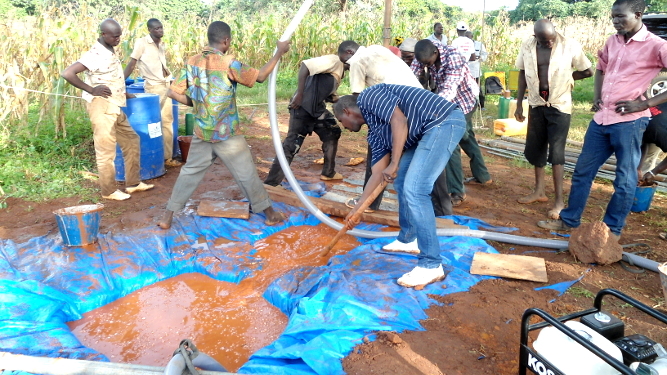 The training aims to provide the capacity and technical skills to local operators to construct boreholes and low-cost hand pumps.